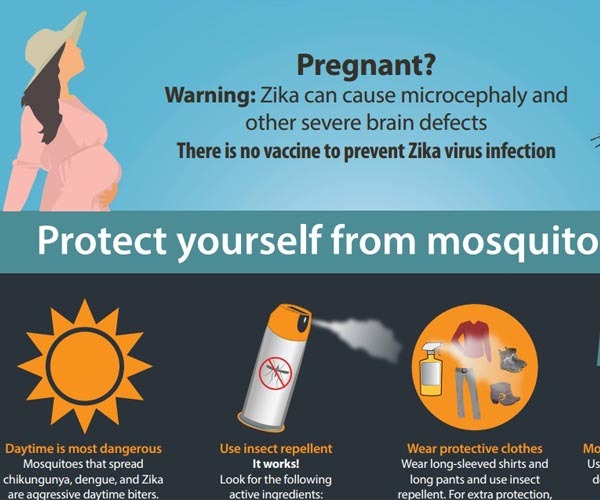 This poster contains basic known facts about dengue, chikungunya, and Zika viruses. Includes information on insect repellent, protective clothing, and protecting your home from mosquitoes. Link to the poster in English, Arabic, Creole, Korean, Mandarin, Spanish, Tagalog, and Vietnamese.